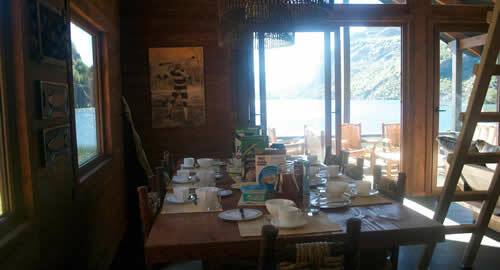 As Ardillas lodge has become an outpost lodge for guests wanting a new adventure. Using the same highly qualified guides, this opportunity is a more like an oasis then an outpost. The picturesque setting on Lago Ardillas (squirrel lake) can be breathtaking and yet, this kind solitude is not for everyone. 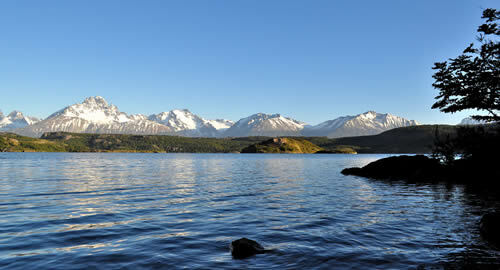 Las Ardillas is located 2.5 hours south of Coyhaique and completely off the grid. 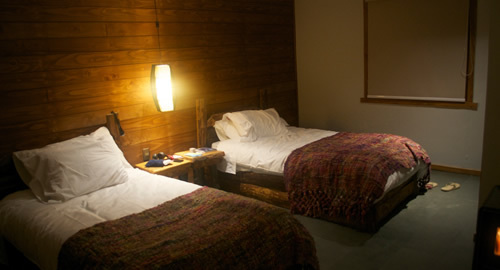 The newly remodeled lodge with 4 guest rooms make it available for small groups only. Heated only by fire wood and individual gas hot water heaters help make the frequent cool nights a bit more comfortable. It is at the discretion of Gaston as to when it is available, due to weather and accessibility. The road in and out can be impassible after a good rain and the wind is always a factor when fishing on this lake. If you are really really good and the weather gods permit, you are in for a wonderful treat. Feel free to ask us for more information in our contact section.